Poll: Would you buy the all-new Suzuki Jimny for P1.1 million? 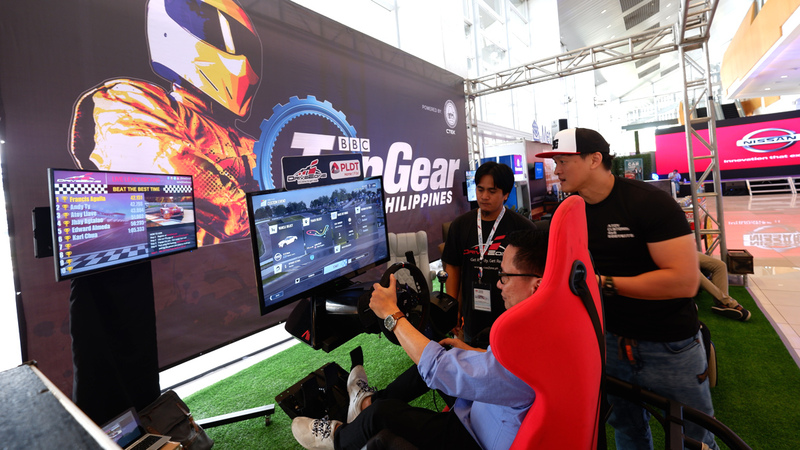 If you haven’t dropped by the 2018 Philippine International Motor Show (PIMS) yet, we suggest you do so this weekend. This year’s exhibit features a ton of worthwhile rides to check out—arguably the most scene-stealing of which is the next-generation Suzuki Jimny. Yes, the all-new Jimny is present at PIMS 2018. The latest iteration of the Japanese carmaker’s iconic off-roader was one of the biggest surprises from opening day. 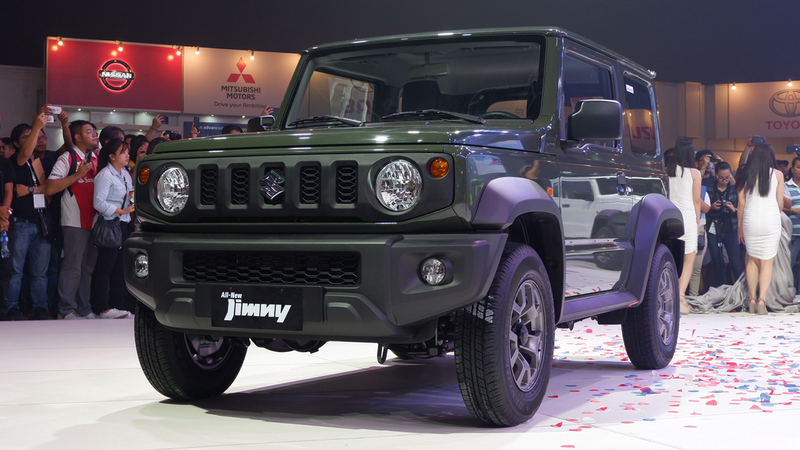 But to many, just as big a surprise was the Jimny’s price: P1.1 million. Of course, the price mentioned during the vehicle’s big reveal is only an estimate. 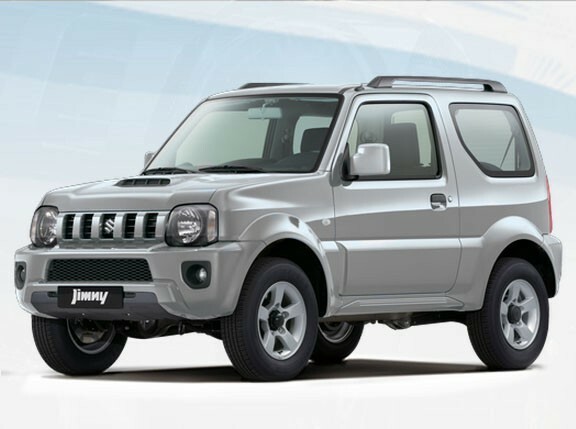 The all-new Jimny is, at the very least, a couple of months away from becoming available, and reports regarding the price tag vary. 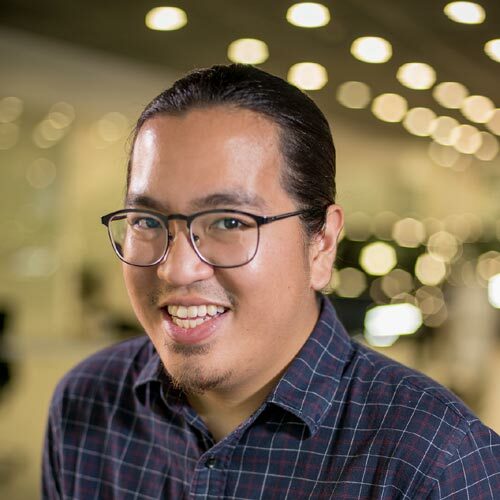 There’s still plenty of speculation as to whether that P1.1 million is for the base unit or the top-of-the-line variant. Regardless, that’s a big jump in pricing. Even if the P1.1 million is the high-end unit’s asking price, the current-gen model retails for less than P1 million. With that in mind, we ask you guys: Is the increase in price worth it? Would you buy Suzuki’s all-new off-road toy for P1.1 million? Answer the poll below and chime in via the comments. We have a feeling this is going to be an interesting discussion.